Info Ice Storm - Come warm up! The Town of Rosemère invites its citizens to warm up, charge their electronic devices and have a coffee at Memorial Community Centre (202 Grande-Côte ). It will remain open for as long as necessary. All public works teams, firefighters and police are deployed to ensure the safety of people, move and cut branches that may fall on the electrical wires. Moreover, the emergency services ask people to respect the areas or streets secured by ribbons. 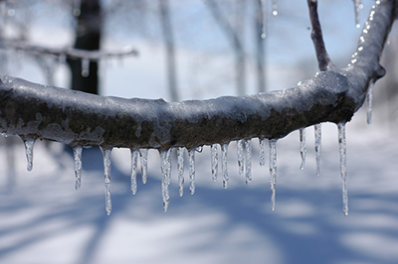 If you see a tree and / or a branch that falls on electrical wires or that may impair the safety of people, we urge you to contact emergency services immediately.